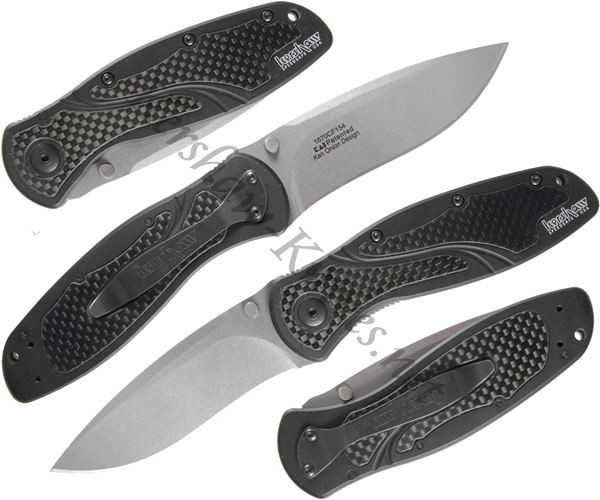 The Kershaw 1670CF154 features a CPM 154 stonewashed blade and a carbon fiber inlayed aluminum handle. Fast assisted opening and smooth lines are characteristic of this knife. The made-in-usa look, feel, and toughness of this knife makes you know it just by holding it in the hand. This particular model of blur is a limited run which adds a degree of rarity.